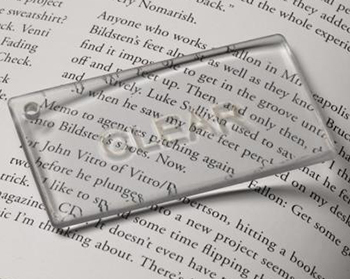 With a combination of clarity, dimensional stability and surface smoothness, Transparent PolyJet photopolymer lets you prototype clear and tinted products from eyewear and light covers to medical devices. With the Connex and J750 3D Printers, you can combine transparent and black materials to create artistic patterns and a variety of translucent shades. 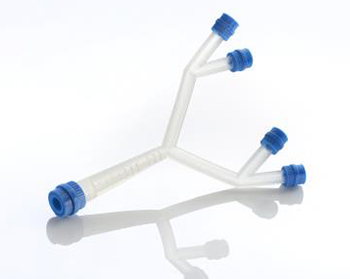 Incorporate transparent and opaque, rubber-like or simulated polypropylene materials into one model. A multipurpose transparent PolyJet photopolymer for standard clear plastics simulation. It combines high dimensional stability with surface smoothness. A rigid, nearly colorless material featuring proven dimensional stability for general purpose, fine-detail model building and visual simulation of transparent thermoplastics such as PMMA. The Tango family of rubber-like materials offers a variety of elastomer characteristics including Shore scale A hardness, elongation at break, tear resistance and tensile strength. Gray, black, white and translucent, Rubber-like material enables you to simulate a very wide variety of finished products, from soft-grip handles to footwear. Agilus30 is a superior rubber-like PolyJet photopolymer family ideal for advanced design verification and rapid prototyping. 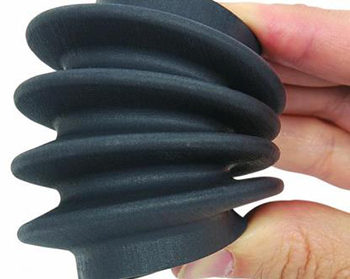 Get more durable, tear-resistant prototypes that can stand up to repeated flexing and bending. With a Shore A value of 30 in clear or black, the Agilus30 family accurately simulates the look, feel and function of rubber-like products. 3D print rubber surrounds, overmolds, soft-touch coatings, living hinges, jigs and fixtures, wearables, grips and seals with improved surface texture. 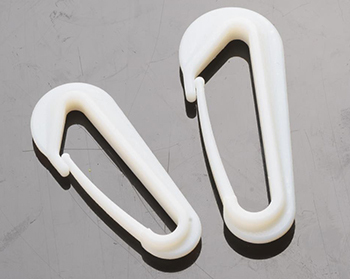 Simulated Polypropylene material is tough, flexible and durable. 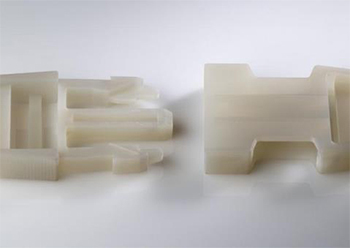 It enables you to 3D print precision prototypes that look and behave like polypropylene. Rapidly create models to test form, fit and function for snap-fit assemblies, living hinges and durable housings and packaging. Rigur (RGD450) is an advanced Simulated Polypropylene material that offers durability and a beautiful surface finish. Use it to quickly build tough prototypes for snap-fit components, living hinges and other demanding applications. It comes in a bright, true white with PolyJet technology’s signature fine resolution and smooth curves. For added versatility, 20 Digital Materials combine Rigur with flexible photopolymers to produce a range of grayscale shades and Shore A values. The Vero™ family includes the Rigid Opaque collection of materials. These seven multi-purpose materials are most widely used for visual models, engineering prototypes, product assemblies and RTV molding patterns. 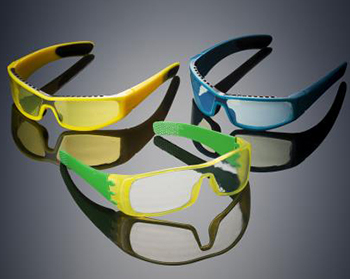 Rigid Opaque materials are good material choices for light functional testing, patterns, prototypes and models. Available in seven hues including blue, white, black, gray, cyan, magenta and yellow, the Vero family shares similar mechanical, thermal and electrical properties. The medium shades of VeroBlue™ and VeroGray™ provide the best detail visualization, without glare or darkness. The VeroVivid™ family of VeroCyanV™, VeroMagentaV™ and VeroYellowV™ offers more saturated and vibrant color. Vero PureWhite™ is twice as opaque, 20 percent brighter and more UV resistant than VeroWhitePlus™. 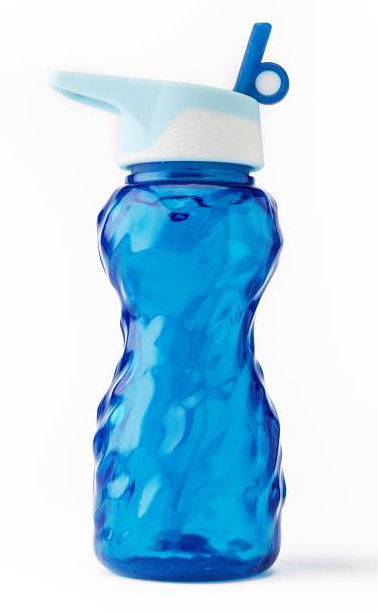 Blend Rigid Opaque materials with other photopolymers on a Stratasys multi-material system for an impressive range of colors and to vary hardness, flexibility, translucency or heat resistance. Learn more about Digital Materials.